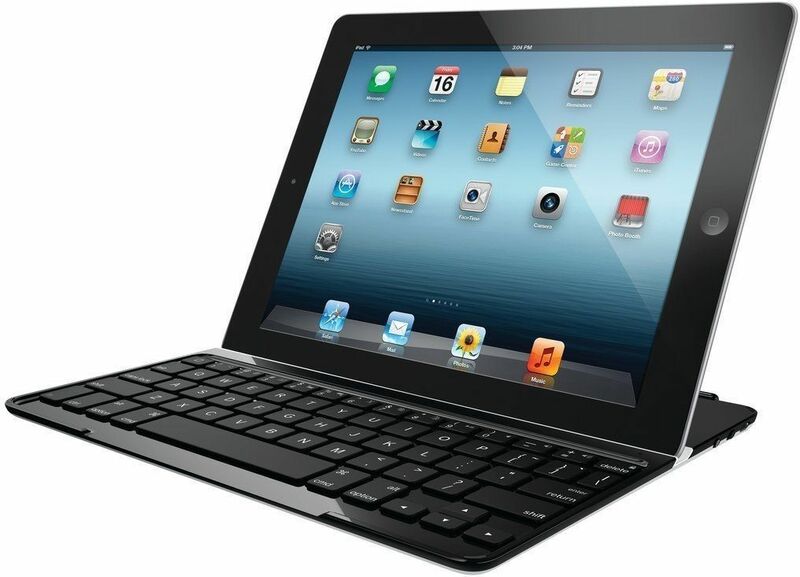 Rakuten has the refurbished Logitech Ultrathin Keyboard Cover for iPad 2/3/4 in Black for only $19.99 with free shipping. That’s 80% off the list price and the lowest we’ve ever seen for them. Over 2,000 Amazon customers gave it 4.4/5 stars and left great reviews.